Broke a string? Or want to create your own customized set? 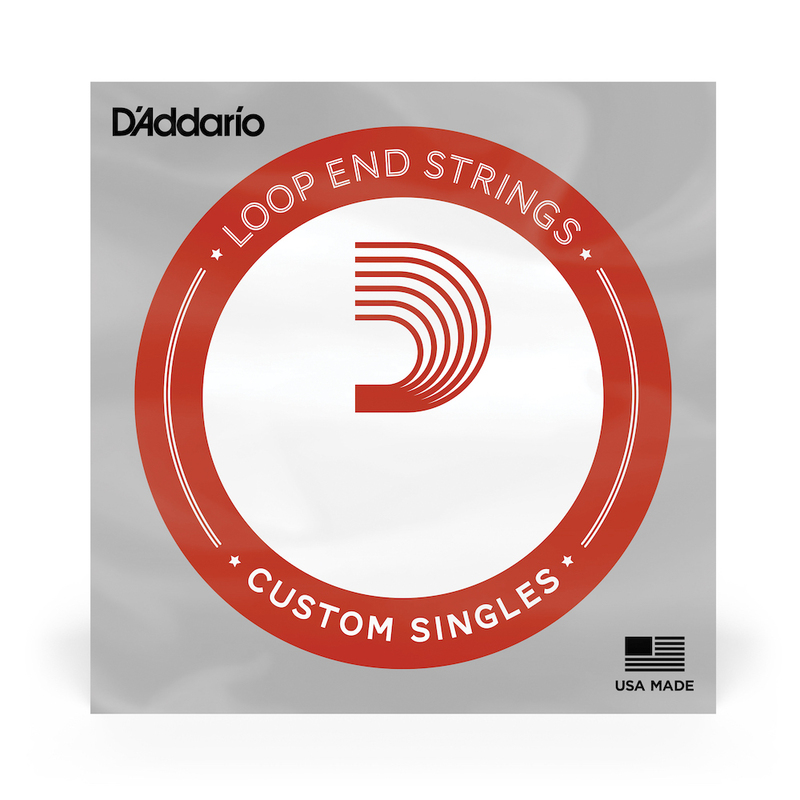 Check out the D'Addario Phosphor Bronze loop end strings, which will give you a warm, bright tone.